Climate change is here. It manifests differently in every region. In California, the face of climate change is fire. So many of us were impacted by the Northern and Southern California wildfires. We’ve evacuated our loved ones, dealt with losses of property and begun to rebuild, and we have all worn the mask. 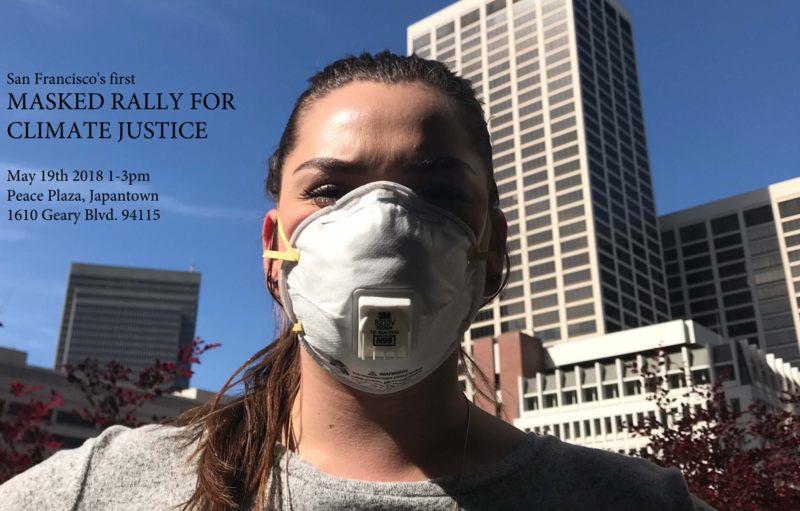 Now, there is a rally to make the N95 Particulate Respirator Mask into a powerful symbol of climate change. The mask is uncomfortable, it changes the wearer’s face, and more than anything it means that the air surrounding the wearer is no longer safe to breathe. Join us in supporting San Francisco’s first fully masked rally, in Japan Town’s Peace Plaza on Saturday May,19th 2018 from 1:00PM to 3:00PM. Dance, learn from climate scientists, listen to the words of poets, make yourself heard, and wear your mask! Masks will be provided at the event. 1. The rally is to cement the connection between climate change and forest fires, making the N95 respirator mask the symbol of this sobering truth. 2. Every participant will be given an N95 Respirator mask, that they will wear for the duration of the rally. 3. 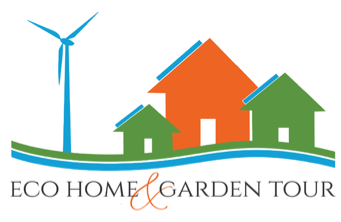 We’ll feature 5-6 speakers from Climate Scientists to Fire Victims to poets. There will also be a DJ, playing between speakers. 4. We’ll be advocating for Prop. 68 CA’s first bill that directly addresses our need for climate change adaptation; and Clean PowerSF that will have a sign up at the event.